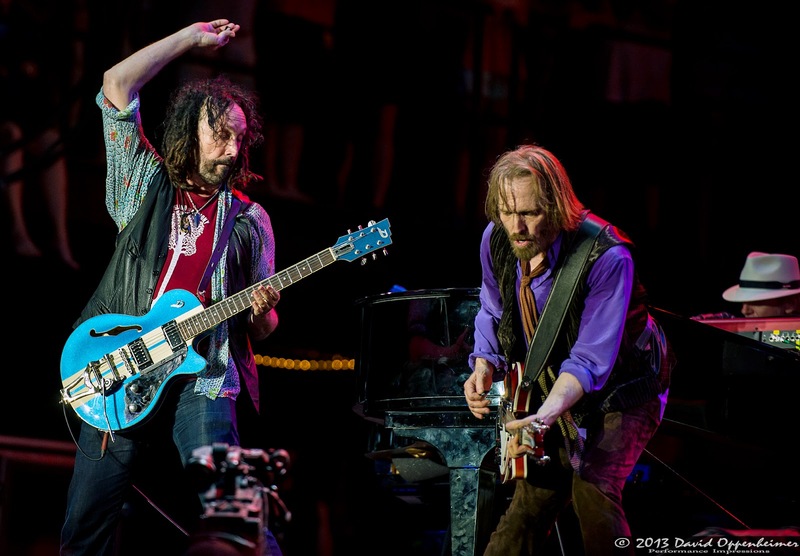 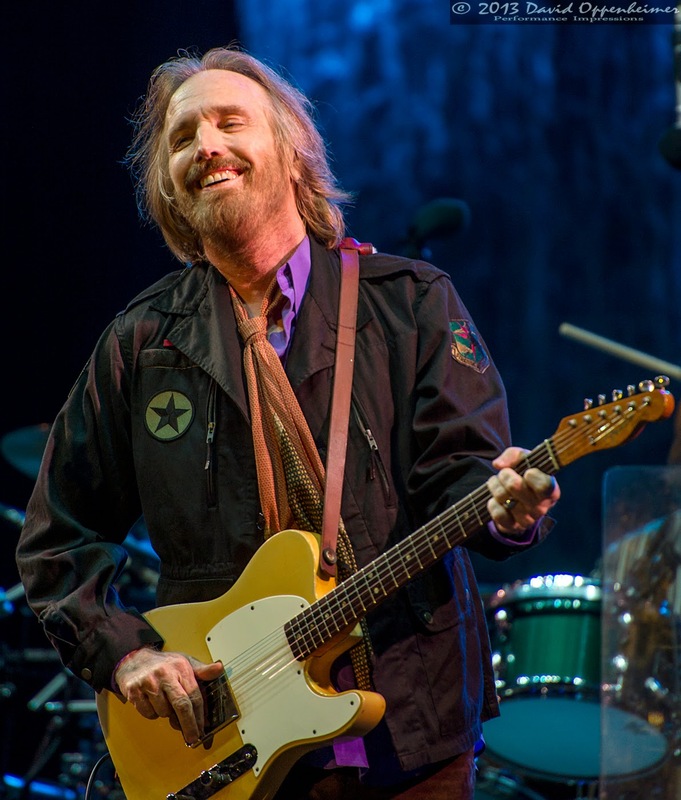 Headlining the night of Saturday, May 18th at The Hangout Festival in Gulf Shores, Alabama were the legends of All-American classic rock-n-roll, Tom Petty and the Heartbreakers playing to a jam-packed crowd on the beach. This show contained the majority of Petty’s major hits from the past thirty or so years, so everyone was singing right along as the show went on. The crowd heard “Last Dance With Mary Jane,” “I won’t Back Down,” “Free Fallin’,” and “American Girl,” amongst many more. 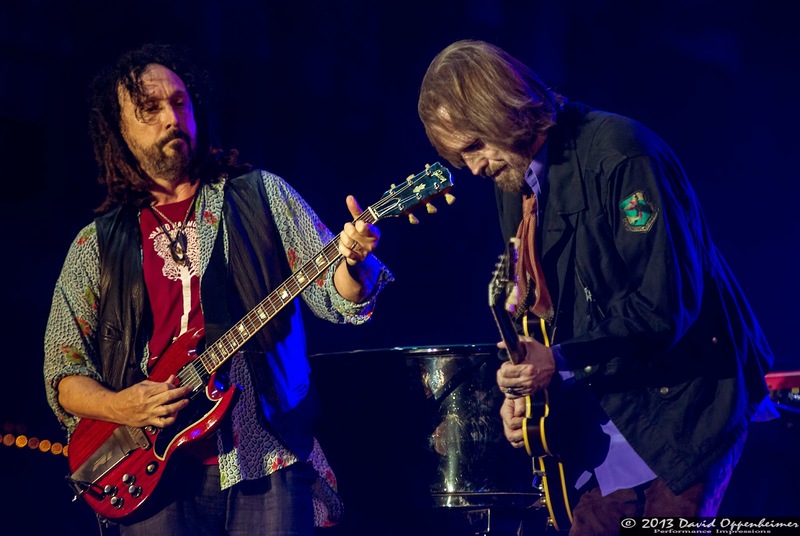 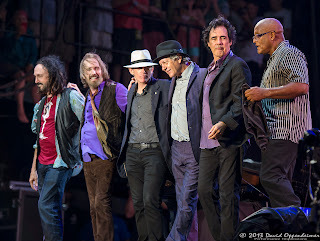 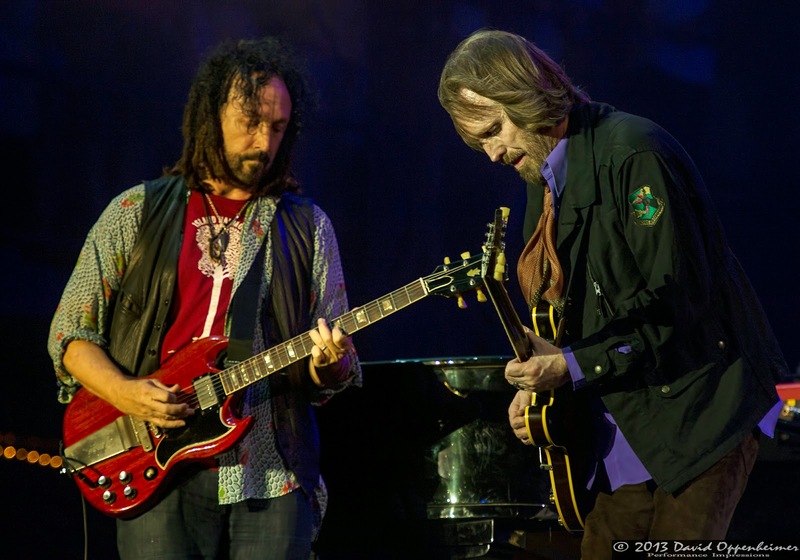 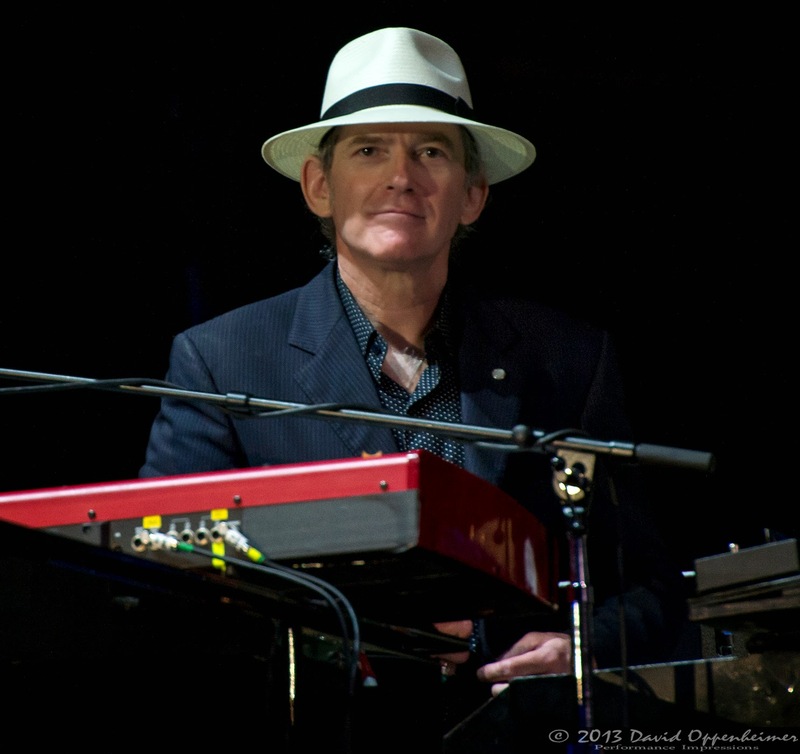 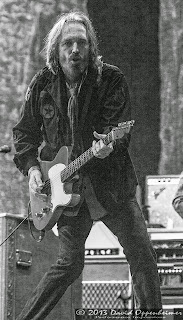 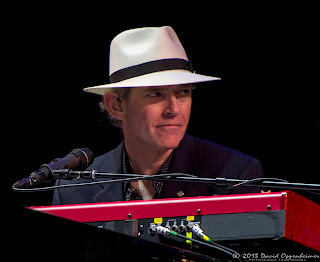 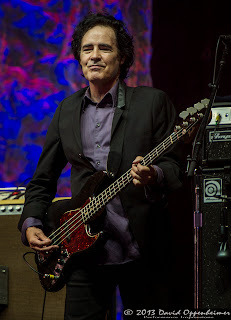 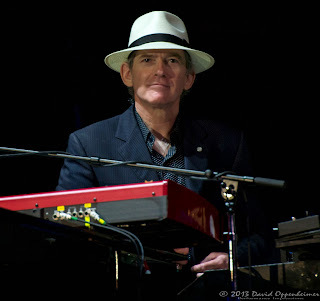 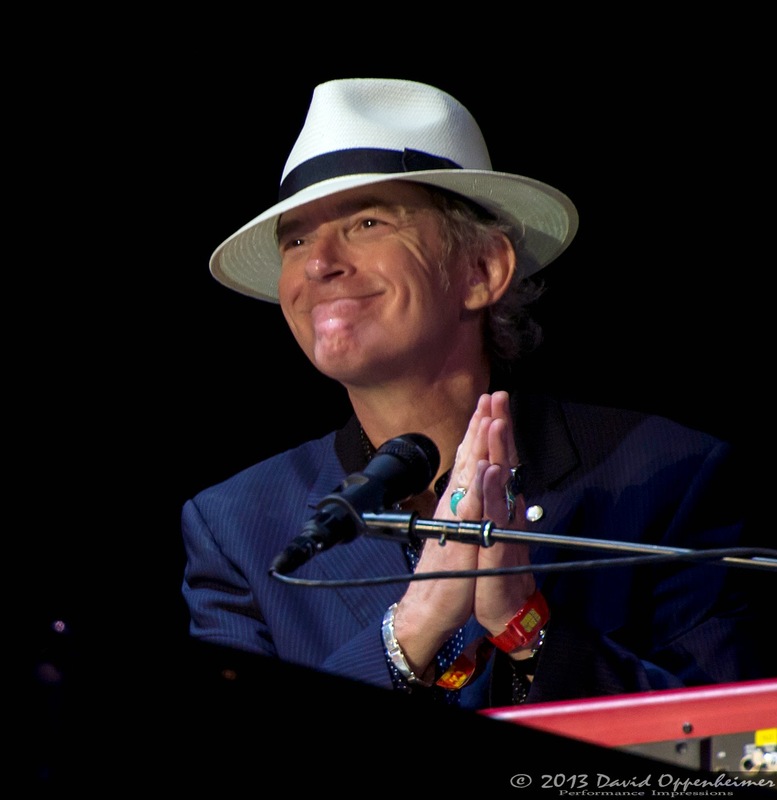 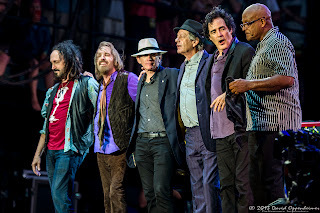 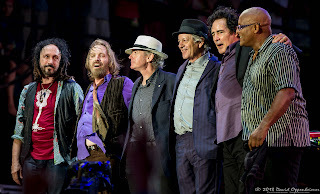 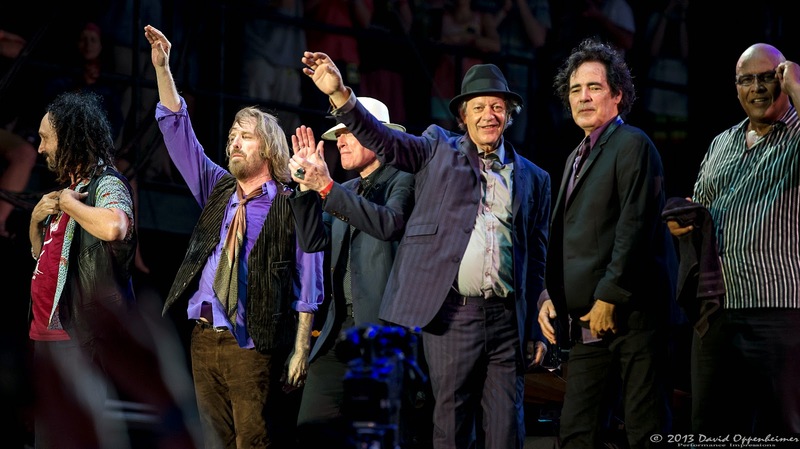 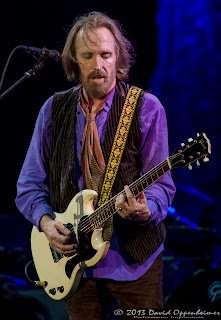 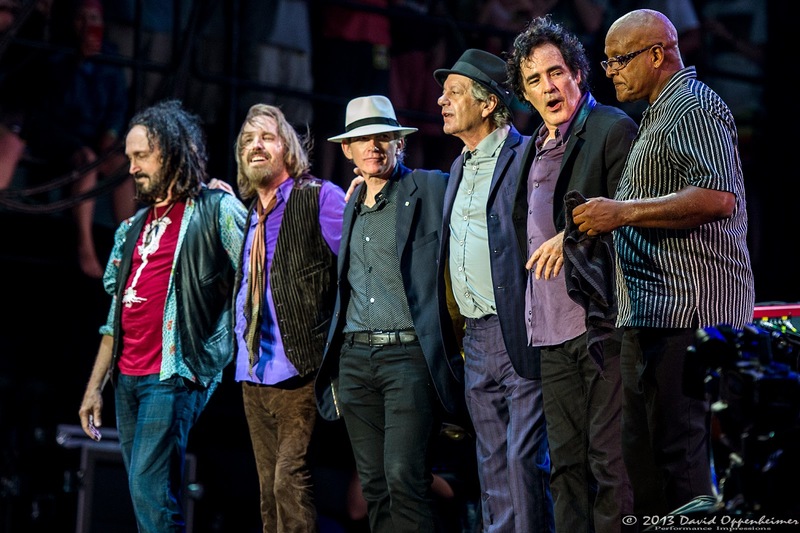 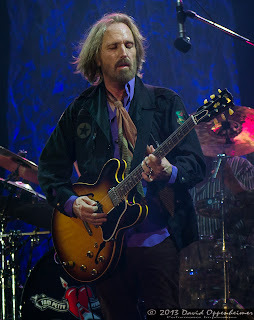 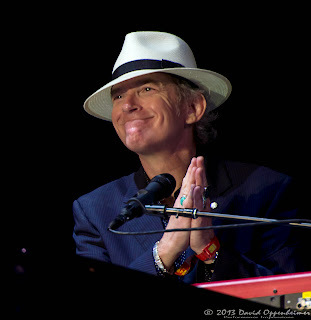 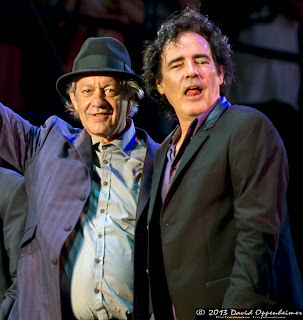 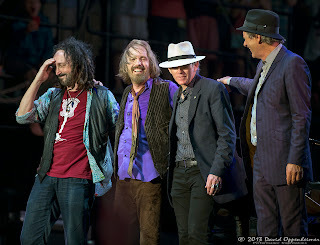 Other highlights were covers such as Muddy Waters’ “I Just Want to Make Love to You” and The Grateful Dead’s “Friend of the Devil.” The Heartbreakers consist of lead guitarist Mike Campbell, Benmont Trench on keys, bassist Ron Blair, drummer Steve Ferrone, Scott Thurston on rhythm guitar, and of course Petty on rhythm guitar, vocals, and harmonica. 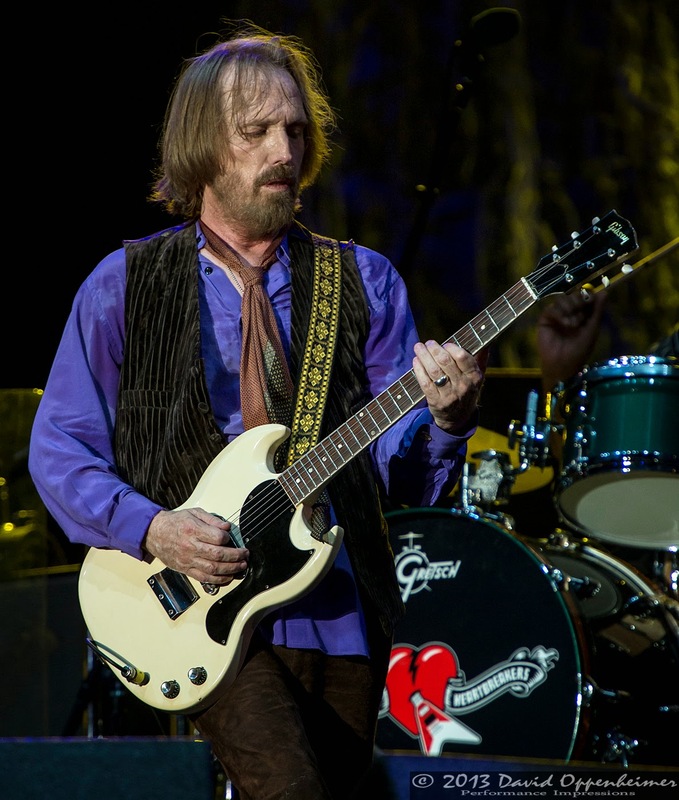 Being the Saturday night headliner of a major music festival puts a lot of pressure on the band to perform a top-notch show, but Tom Petty and the Heartbreakers came through with a stellar performance without even flinching. Petty’s vocals sounded great and the band blew the crowd away with their high energy. 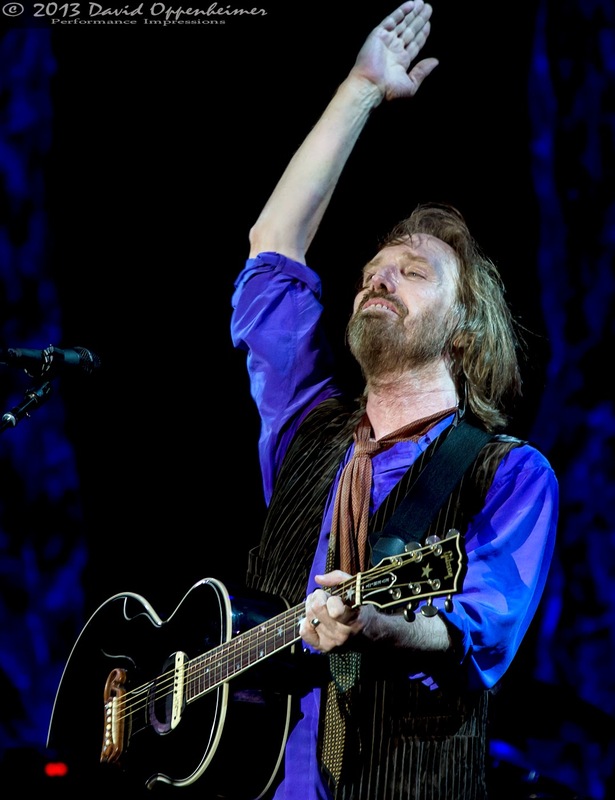 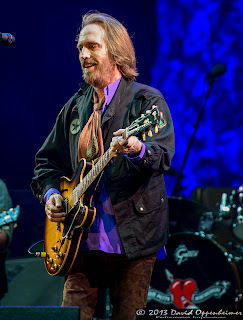 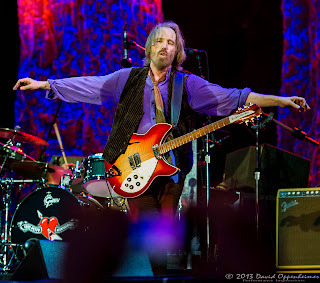 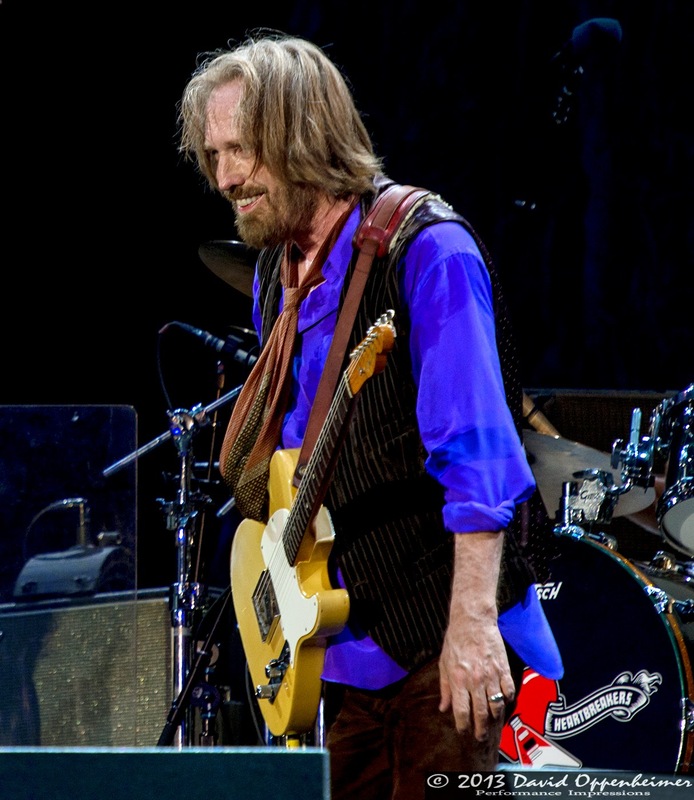 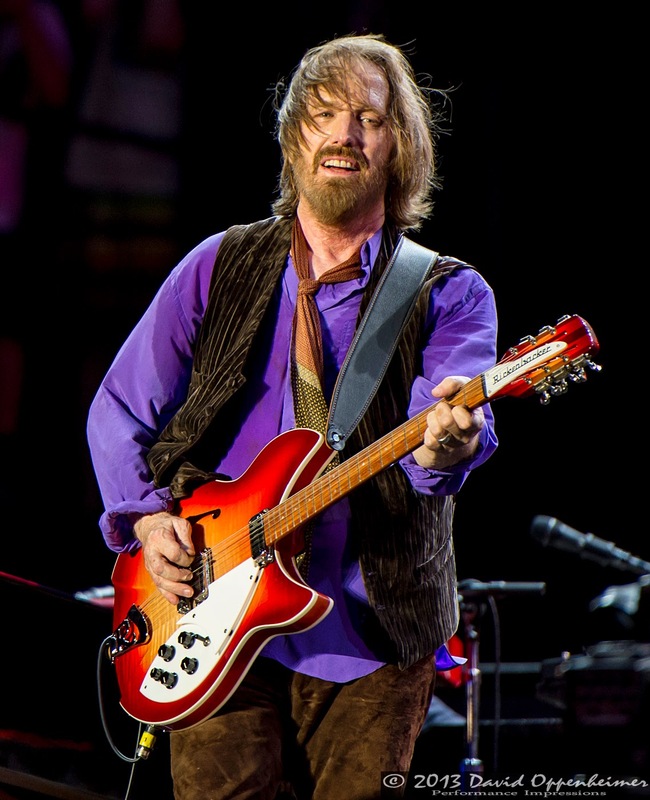 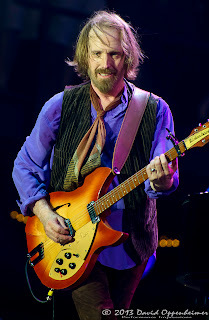 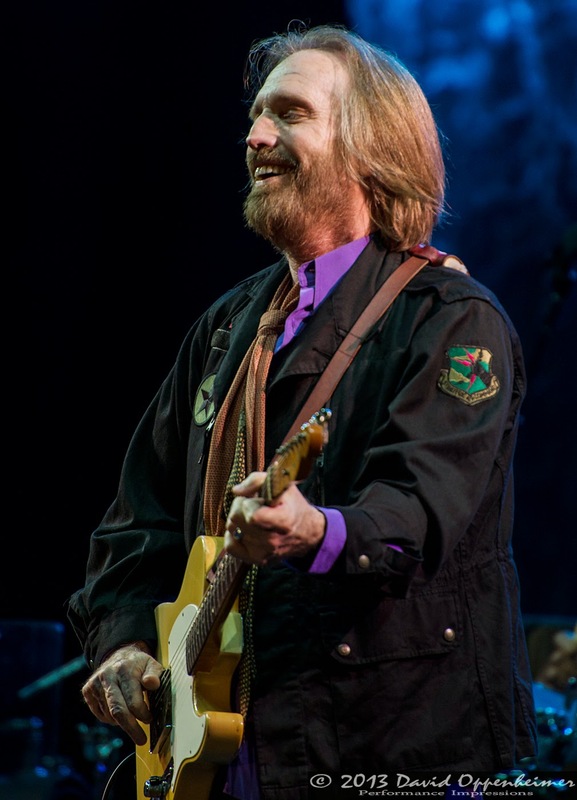 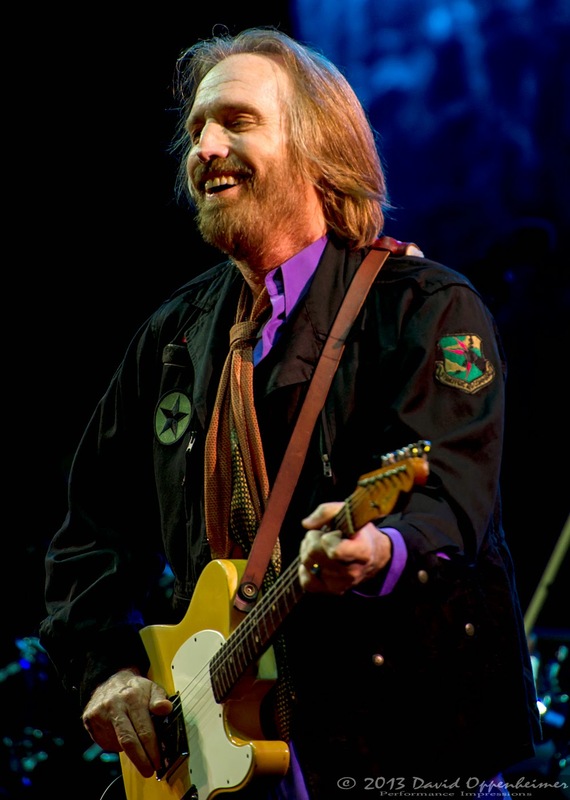 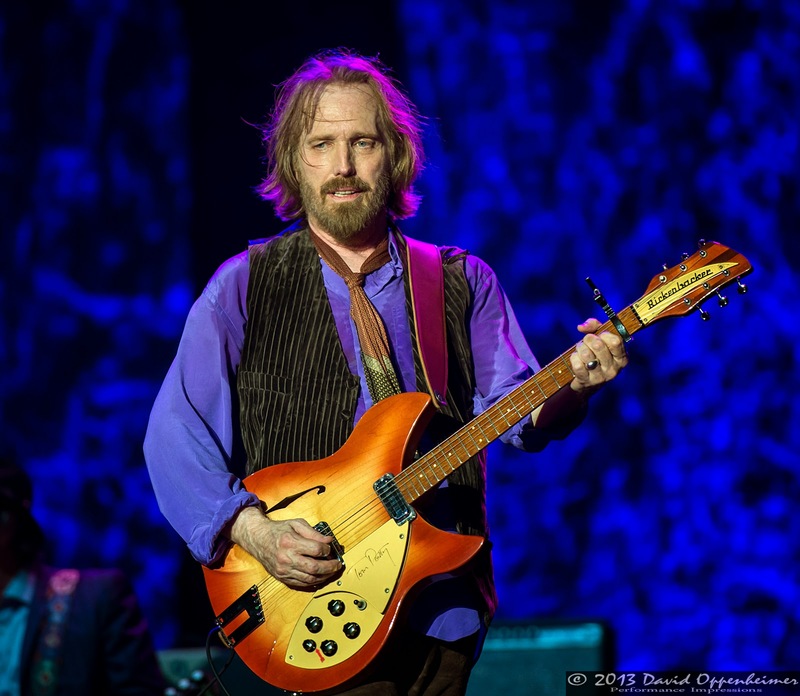 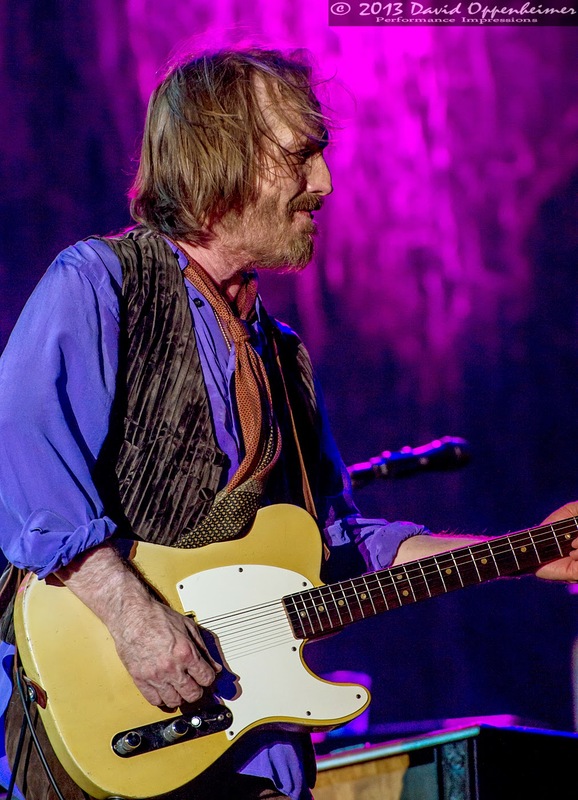 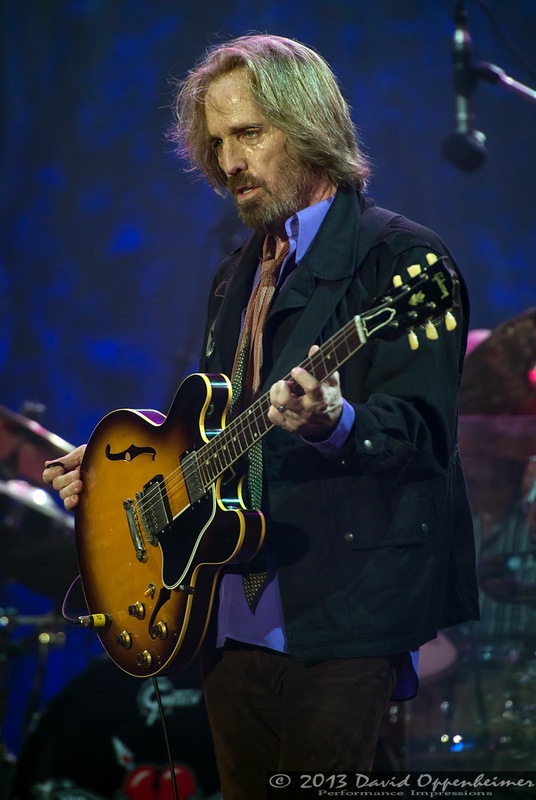 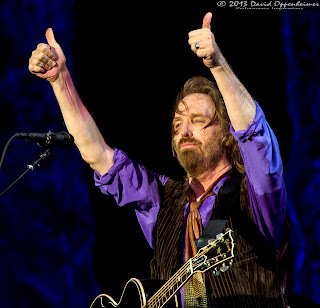 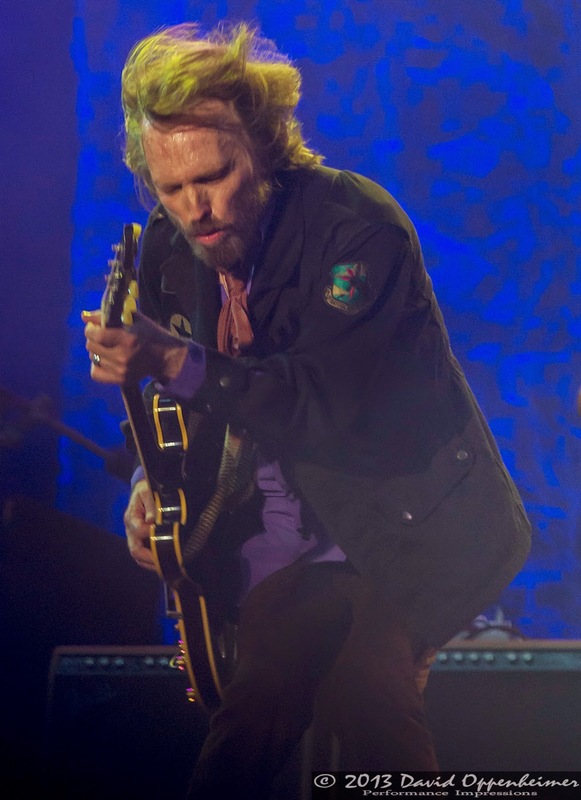 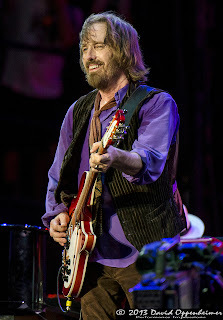 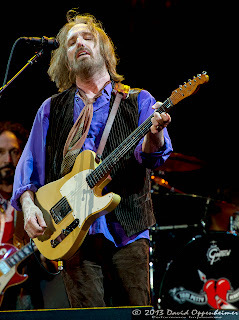 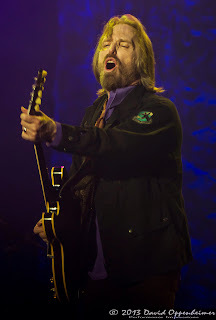 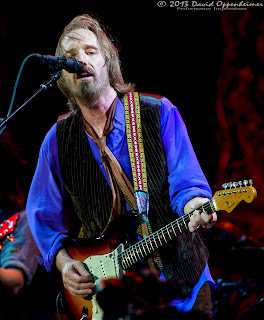 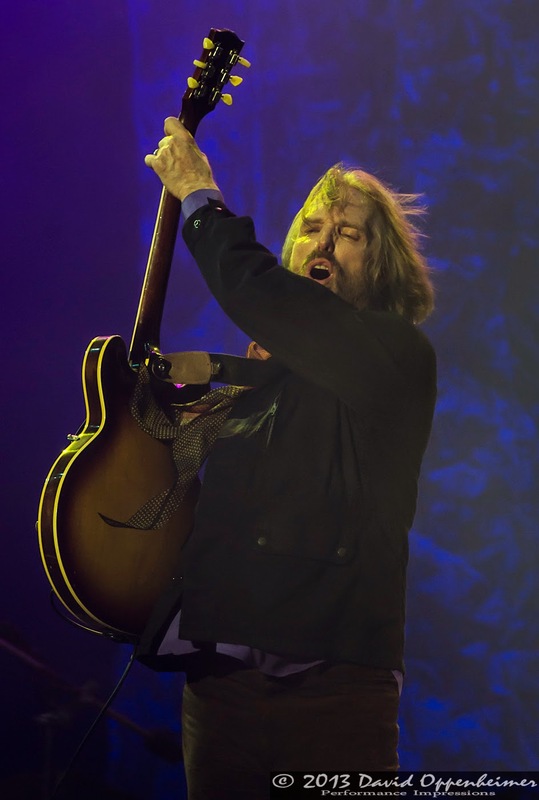 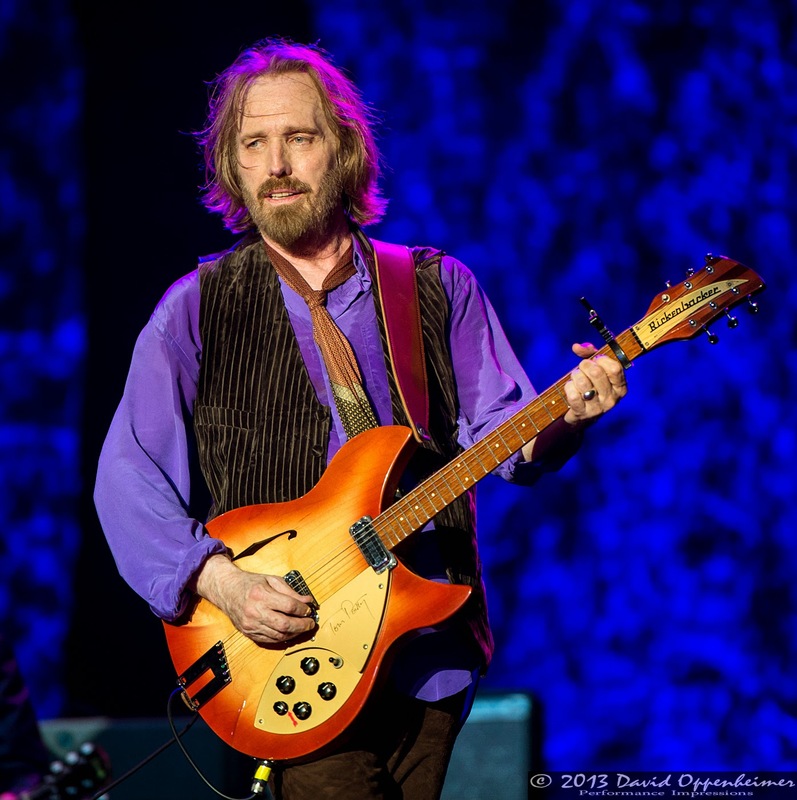 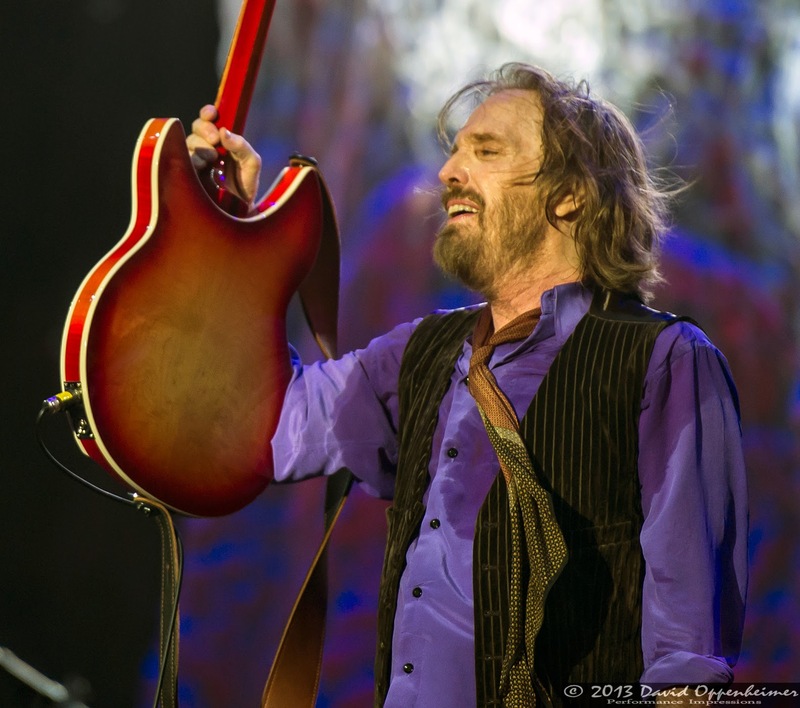 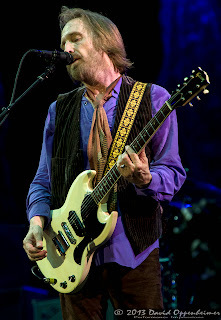 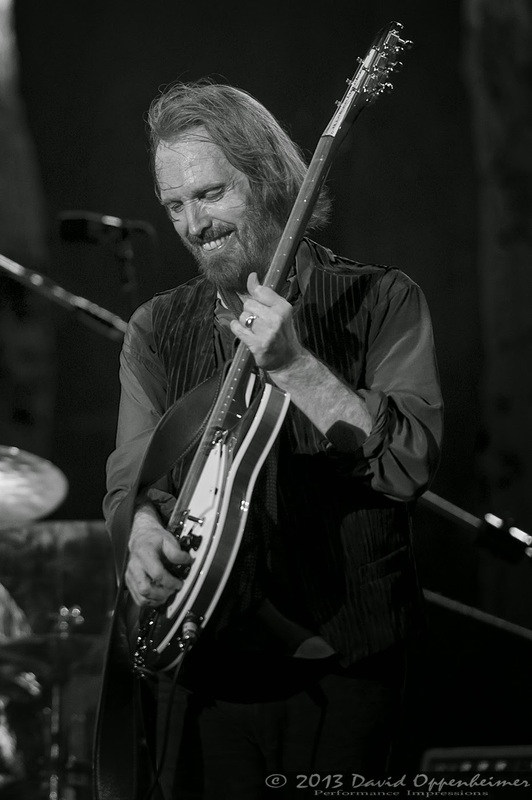 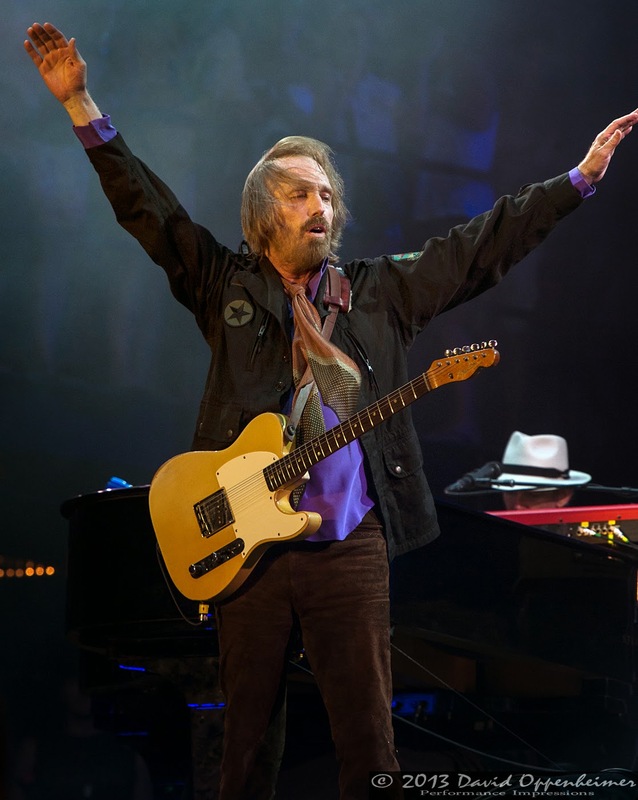 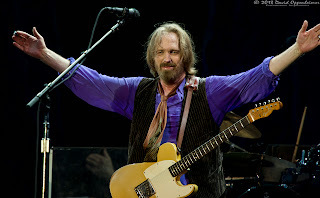 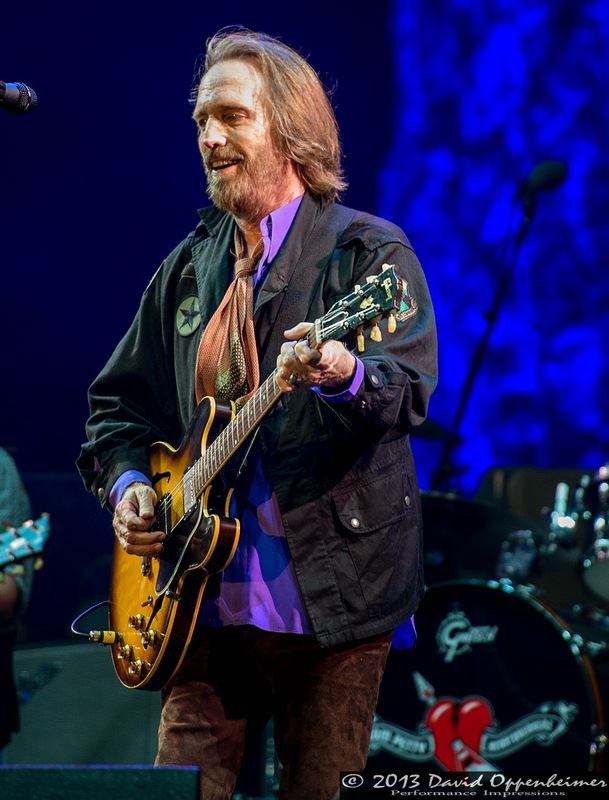 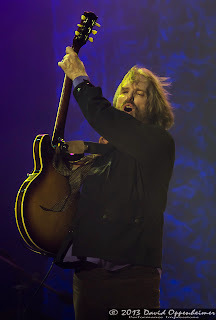 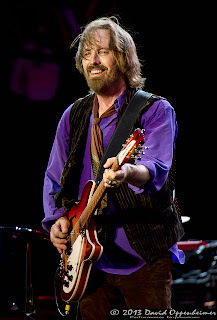 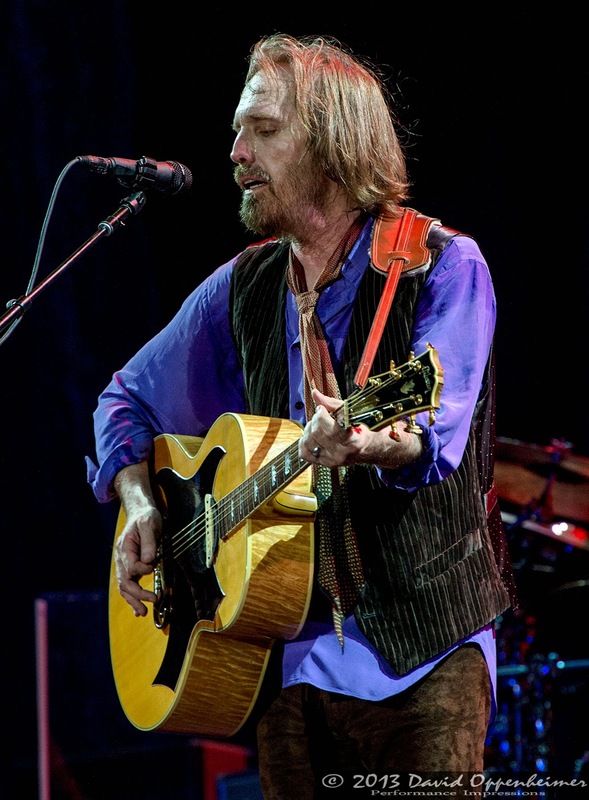 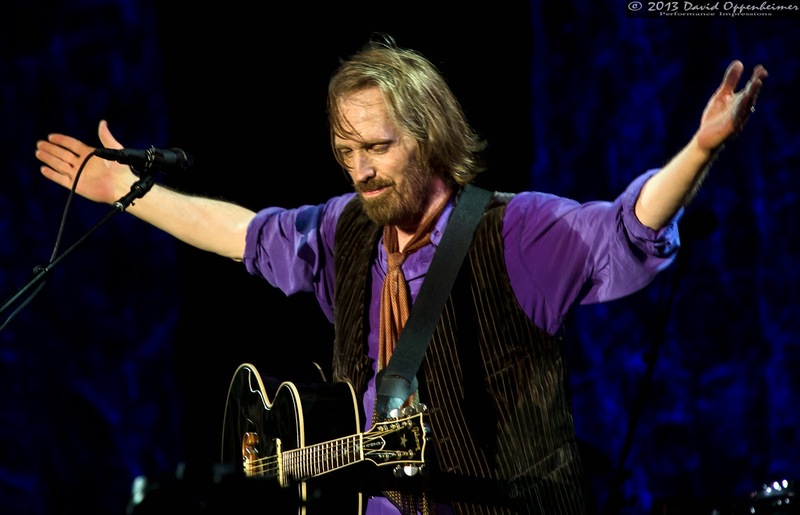 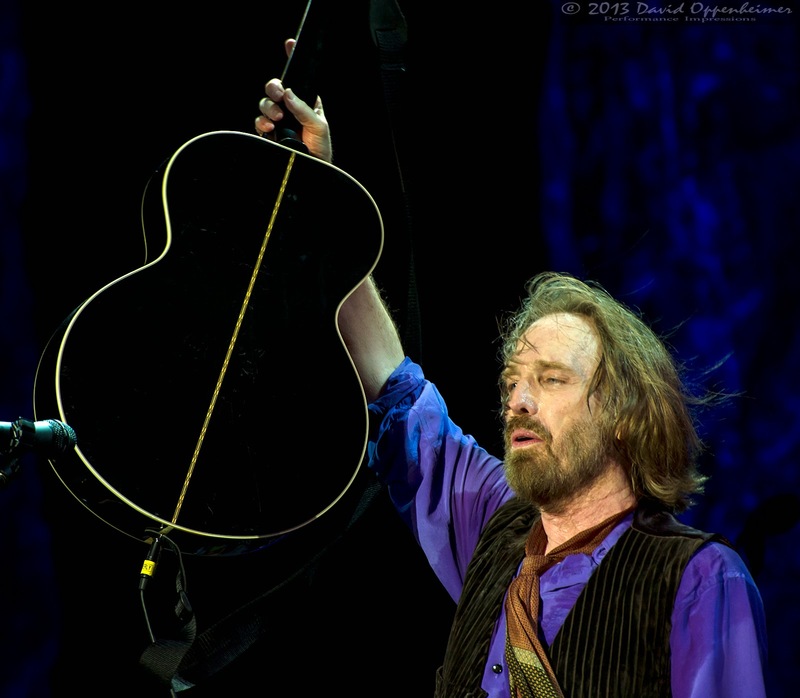 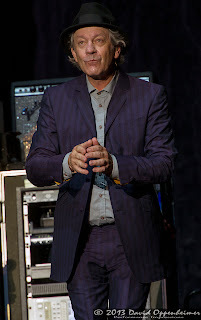 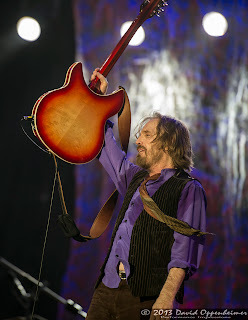 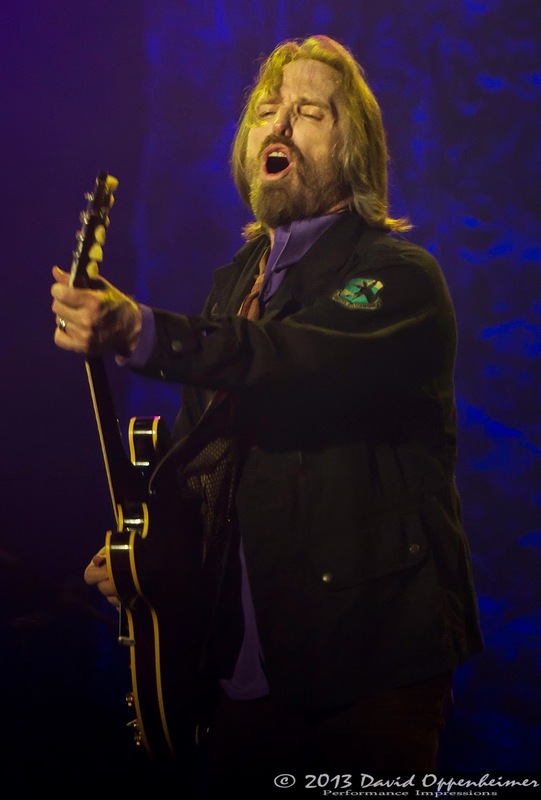 Tom Petty and the Heartbreakers just finished a five night run at the Beacon Theatre in New York, NY and continue on their summer tour through the end of June that takes him all over the country and includes six nights in Los Angeles and a few other huge music festivals.